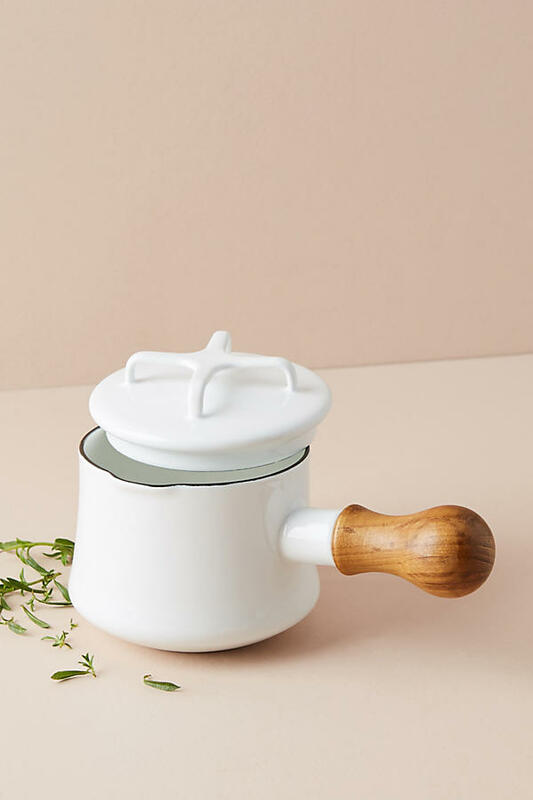 I just wanted to share some of my favorite kitchen items with you guys. Hi guys! I hope you all had a nice weekend with plenty of fun and rest. I did a big food styling yesterday. 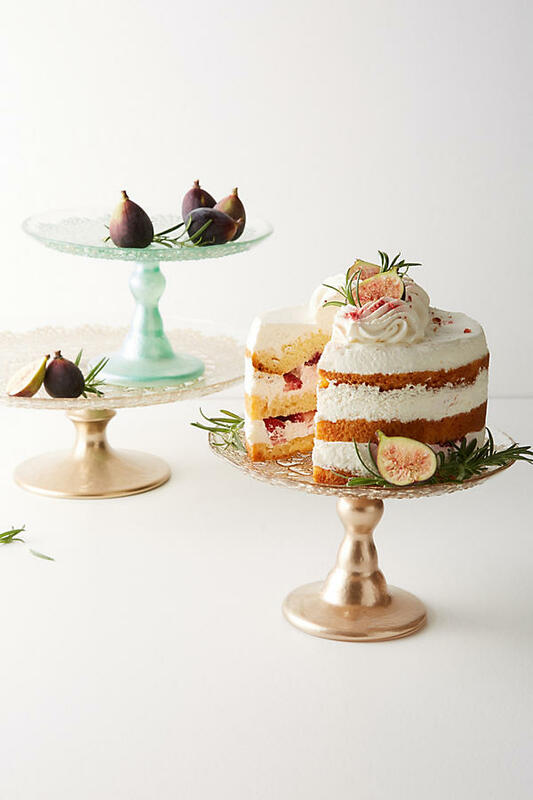 While browsing though the web for inspiration I found these lovely items on my favorite site Anthropologie! Oh My! 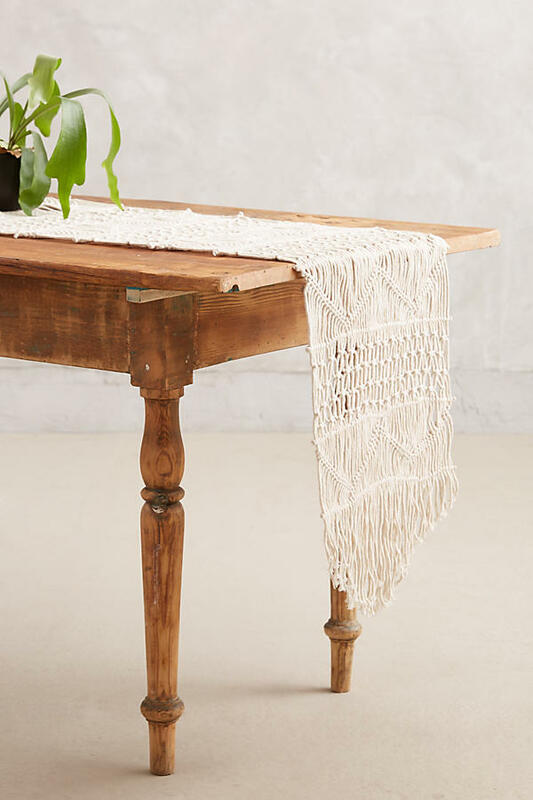 How gorgeous is this macrame table runner?! Gold and pink is still very much a favorite color combination for me but also pink and gray! Love!! Sweden is getting colder and my body is really craving warm comforting food right now! Hi Darlings! I've been having crazy cravings these past days! 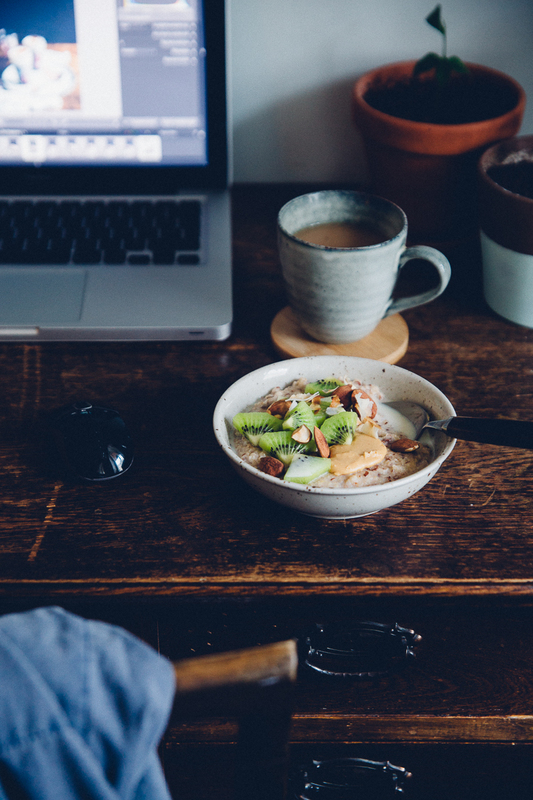 All I think about is a warming winter bowl of breakfast porridge. This might seem silly since I'm not even eating breakfast! As a matter of fact I've been doing intermittent fasting for about 6 months now and I usually eat my first meal around 1 or 2 in the afternoon. But I'm planning to try out 7 different porridge's this following week! And of course I'll need some inspiration! 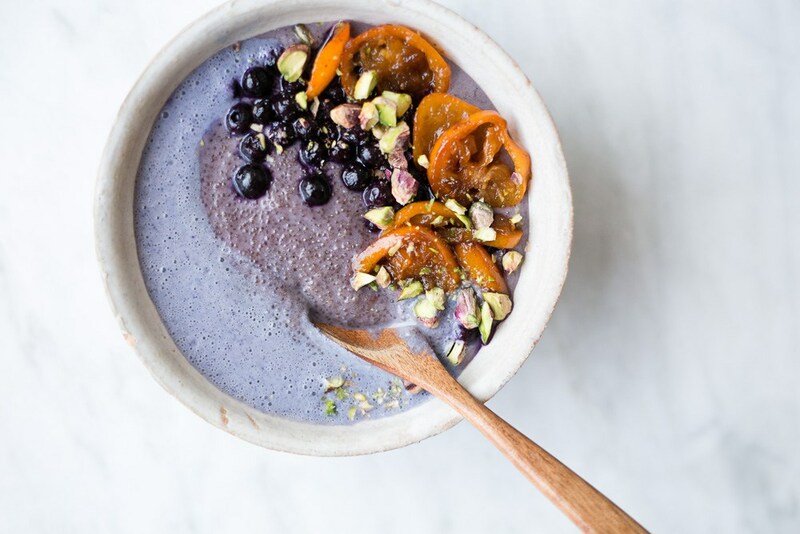 Here's a few breakfast porridge's that makes my head spin like crazy with inspiration and that are 100 % drool worthy! What do you guys think? 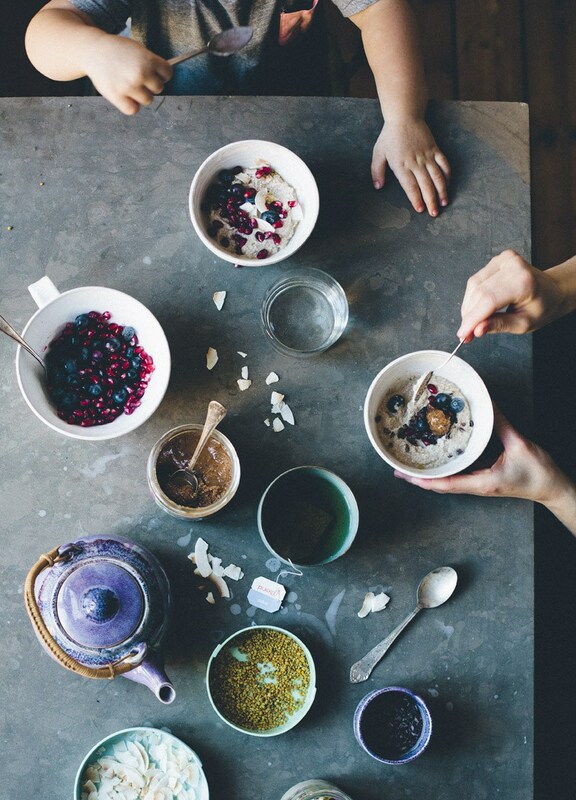 Any of these that you'd like to try and also do you have a favorite porridge and if so let me know in the Comments! Journaling is a beautiful tool for self-care and reflection. If you wanna try it or just take your journaling practice to the next level, try scheduling time for it during your menstrual phase! While it's often assumed that anyone who's menstruating isn't working at a top mental pitch, the truth is quite the opposite! In fact, hormone levels decline quickly to their lowest concentration during the menstrual phase. This creates the greatest communication between the two brain hemispheres (the analytical side and the feeling side). This means that we as women are best able to synthesize how we feel about situations at this phase in our cycle. This is why the menstrual phase is a perfect time for journaling. This is a time where we can really see the big picture, analyze situations and review the different areas of our lives. Here's an easy way to start of your journaling session! Set the alarm for 1 hour, an hour just for you. You're giving yourself this hour of undivided attention. Turn off all notifications and other disturbances. 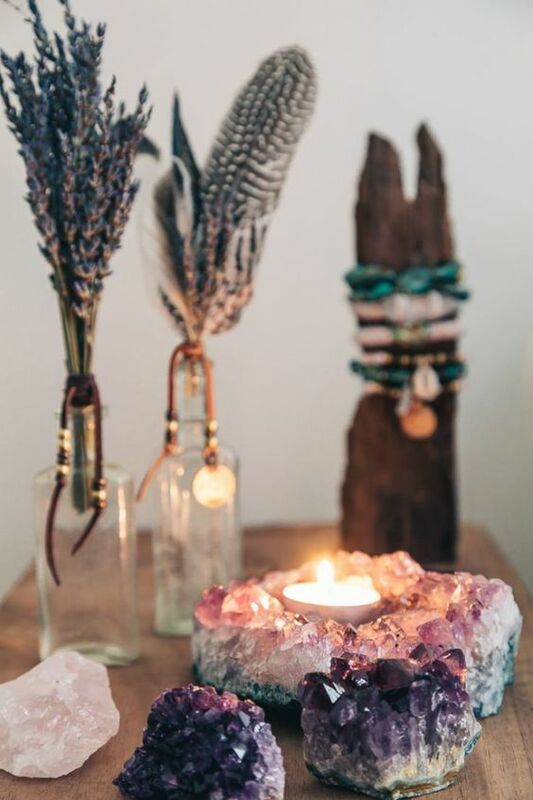 Light some candles and turn on a nice playlist of relaxing music (preferably non verbal songs not to disturb your thoughts). Start by writing down something you are stressed about. Write down the words you would love to hear when you're sad. Using 10 words, describe yourself kindly. Don't judge yourself. Make a list of the people in your life who genuinely support you, and who you can genuinely trust. Make a list of everything that inspires you — from books to websites, from quotes to people, from places to paintings. What does unconditional love look like to me? What would I do if I loved myself unconditionally? What did I most enjoy doing this past week? What has surprised me the most about my life or about the world in general? What could I learn from my biggest mistakes? How do I deal with anger? What would I do if I knew I couldn't fail?